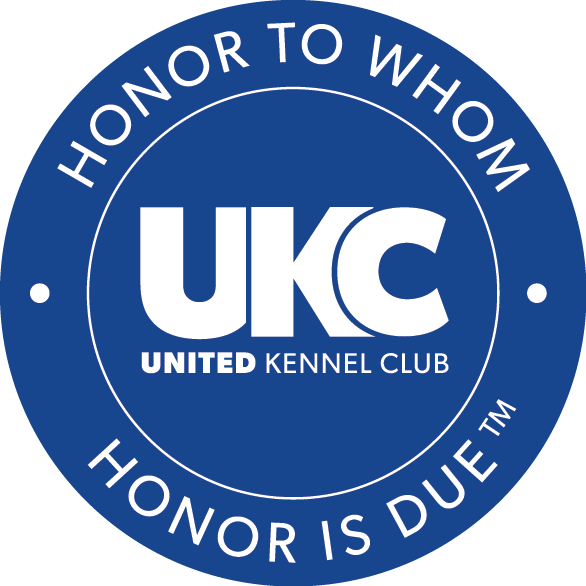 UKC has supported the Total Dog philosophy through its events and programs for over a century. Essentially, the UKC world of dogs is a working world. That's the way it was developed in 1898, and that's the way it remains today. A Total Dog displays equal parts Function, Temperament, and Structure. Total Dog is a way to showcase dogs who look and perform equally well. 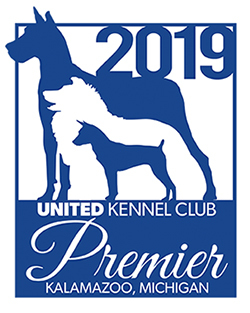 The UKC Total Dog philosophy places an emphasis on dogs who shine in multiple venues, such as displaying the gait appropriate for their breed type while in the show ring, and then using that superb construction to effortlessly run full speed in a Lure Coursing race. A sound, well-bred, well-adjusted dog can easily transition from the show ring to a performance event. They have the looks to excel as a proper specimen of their breed, while also having the brains and ability to perform athletically in a variety of sporting events. The two largest, annual Total Dog competitions are held at Premier and Gateway Nationals. To become a Total Dog Qualifier at these shows, a dog must place in a conformation event one day, and then place in a performance event the following day. Those qualifiers are then invited into the Total Dog ring to compete for Total Dog Best In Show. Premier and Gateway also offer Altered Total Dog Best in Show.